A must-see event at St Bart’s Pathology Museum next week. On Wednesday October 23rd there is a “Potted History of the Pot” seminar (the name comes from Sir Percivall Pott of St Bart’s : see potts-pot.blogspot.co.uk). The museum’s curator, Professor Paola Domizio, will discuss the history of potting pathological specimens and how medical teaching has developed. Then the museum’s Assistant Technical Curator, Carla Valentine will “Re-Flesh the Bones” by discussing the stories behind the specimens. Doors – 6:30pm for a 7pm start (ends by 9pm). Cost: £6.50 inc. refreshments and booking fee. Booking via Eventbrite on http://bartsautumn3-eorg.eventbrite.co.uk. 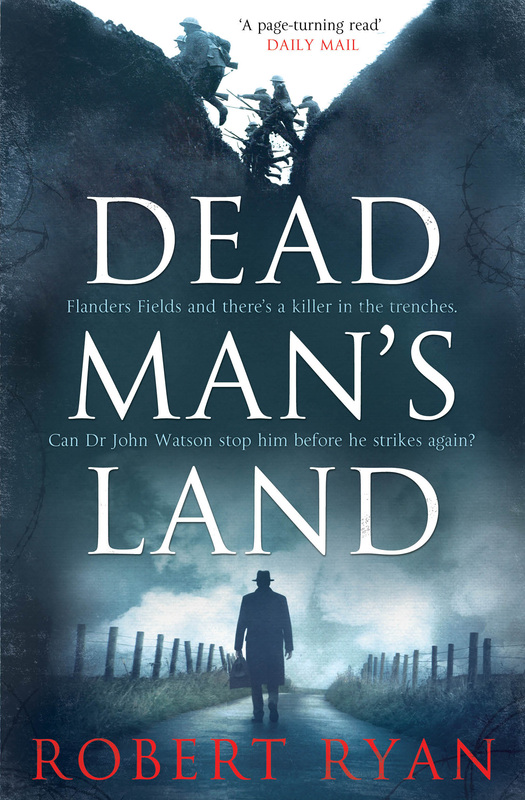 Also next week, Dead Man’s Land is out in paperback (Thurs 24th). This entry was posted in Books, Uncategorized and tagged Pathology, Sherlock, St Barts, Watson on October 17, 2013 by Robert Ryan.